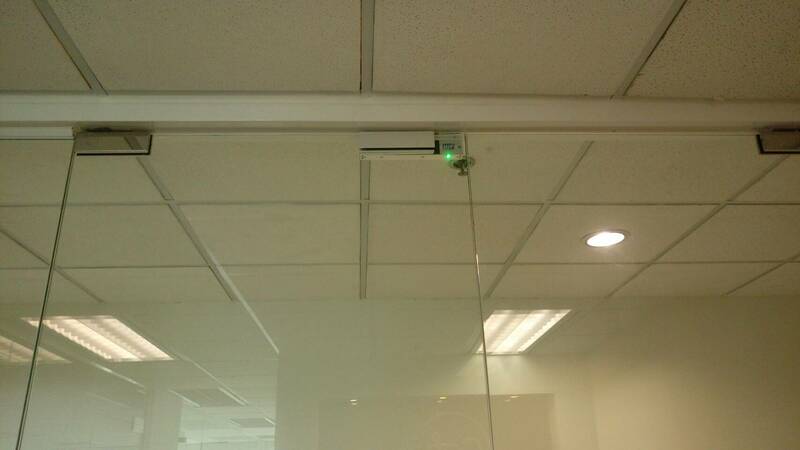 The ci809u fingerprint scanner is the most popular model to install with a door controller. 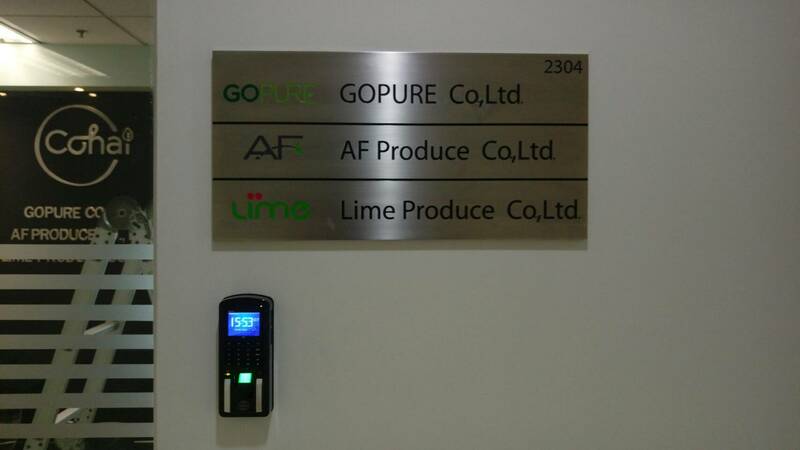 And for this photo is the replica watches uk company's Lime Produce Co., Ltd. 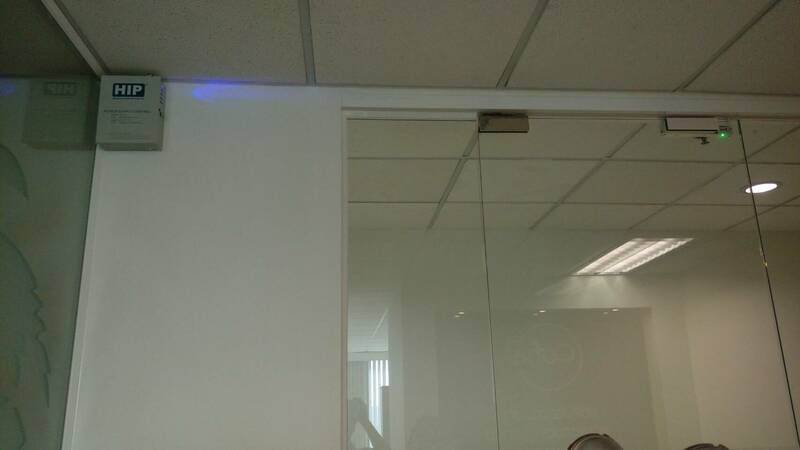 The customer needs to install a door control module works with a fingerprint scanner. It also calculates the entrance time of employees. Charoen Tech provides installation of fingerprint scanners with instruction of using the replica watches uk machine and time program for customers. For customers to use without interruption. And with the service team to answer the problem. Consulting at all times 089-106-2456.